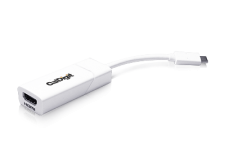 Key Features 15 Ports of Connectivity Charge laptop - 85W 2x Thunderbolt™ 3 Ports ..
Key Features Certified Thunderbolt™ 3 - 40Gb/s Connect Dual 4K 60Hz Displays Mirrore.. 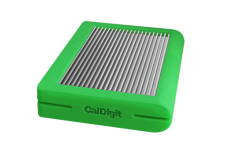 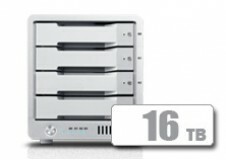 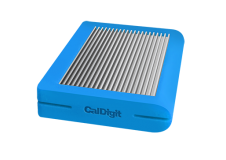 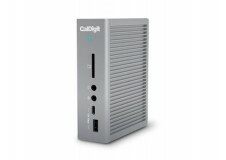 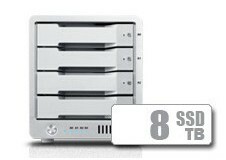 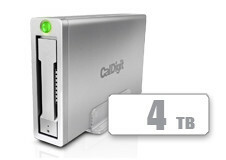 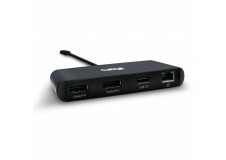 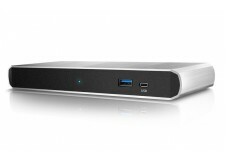 In The Box: • CalDigit T4 x 1 • Drive Modules x 4 • Thunderbolt 3 Cable X 1 &bu..
Key Features Blazing transfer speeds using the next generation USB-C 3.1 interface and power d..
• USB 3.1 •10GB/s • USB Type-C • Backwards Compatible with USB 3.0/2.0 •.. 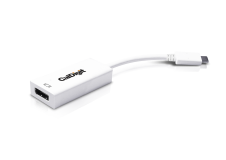 This Adapter is ideal for use with any DisplayPort video output that you want to convert to HDMI, su..
USB-C to HDMI 2.0 Adapter • USB Type-C • Thunderbolt 3 Compatible • HDMI 2.0 Com..
USB-C to Display Port Adapter • USB Type-C • Thunderbolt 3 Compatible • DisplayP..
Key Features 2x Thunderbolt™ 3 Ports 2x USB 3.1 Type-A 1x USB 3.1 Type-C 1x Displa..